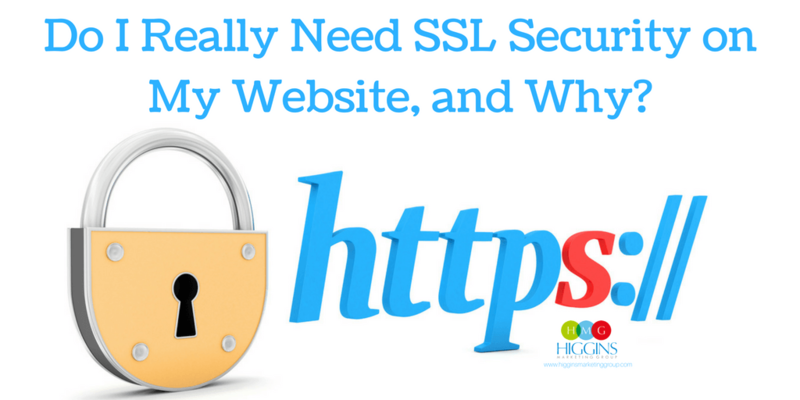 Do I Really Need SSL Security on My Website, and Why? Over the last few months we’ve been getting a lot of questions about SSL – what it is and whether it’s needed for a small business website. So… we thought we’d write a quick post to ensure all our clients and followers are in the loop! SSL stands for “Secure Sockets Layer” and it’s a security protocol, which establishes an encrypted connection between the server hosting a website and the browser of a user who’s visiting this website. An SSL connection always builds on an underlying SSL certificate that requires you as a webmaster to provide details about your business and website to set it up. No doubt, you’ve all visited and used SSL secured websites before, which you can easily identify by checking for the presence of a green lock icon in your browser’s address bar (after you’ve accessed a particular site) and a https instead of the standard http protocol – and yes you’ve guessed correctly, the s in https stands for “secure”. Now I know that adding an SSL certificate to your website may seem like just another task on your already super long to-do list, so you might be asking yourself right now: Do I really need SSL security on my website in the first place, and if so, why? To answer this question, let’s take a look at the benefits and the one drawback that come with an encrypted website. News Flash: Fraudsters and cyber criminals are everywhere. 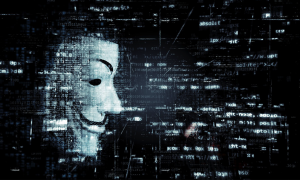 These people are ready to exploit any opportunity to gain access to confidential information – whether it’s personal information, credit card info, or proprietary website code. Without encryption, you’re making it much easier for these hackers to not only intercept your data, but they can also change the data itself. One practical and effective ways for a small business website to help prevent issues is by using SSL encryption. In 2015, a study conducted by Bizrate Insights showed two-thirds of buyers didn’t trust in online retailers and their ability to protect credit card and personal information. And given more recent data breaches, you can bet this sentiment is still alive and well in 2018. While it’s not a magic bullet to prevent all issues, switching to SSL is one of the easiest ways to build trust with your prospective customers or clients – whether you are actually conducting online ecommerce transactions, or not. Google wants to make the web more secure. This is why a couple of years ago the search engine giant announced that it will be “starting to use HTTPS as a ranking signal“, albeit a weak one. → Check out this case study for a real-life example on how proper SSL migration can lead to better rankings. There is really only one drawback that comes with setting up SSL – and that is cost. But don’t fear, we’re not talking big bucks. 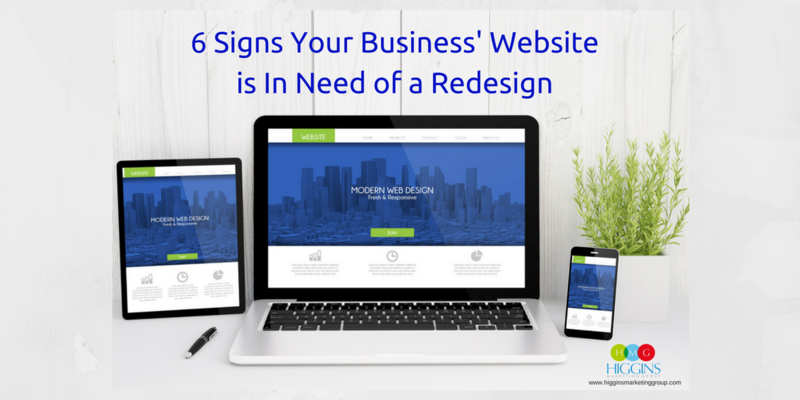 For most small business websites, you can expect to pay between $100 and $350 per year depending on the type of certificate and the number of website/subdomains you are needing to protect. The install of an SSL certificate is not always as turn-key as SSL certificate providers claim. And if you fail to install an SSL certificate correctly, or make one or more mistakes migrating your site, it can create some unwanted problems. One common issue is an increase in page load speeds – NOT a good thing for users or your search rankings. As part of the install process, make sure you are using tools like GTmetrix and PageSpeed Insights to monitor load times. Be proactive about performing the recommended site optimizations to ensure your users do not experience issues. 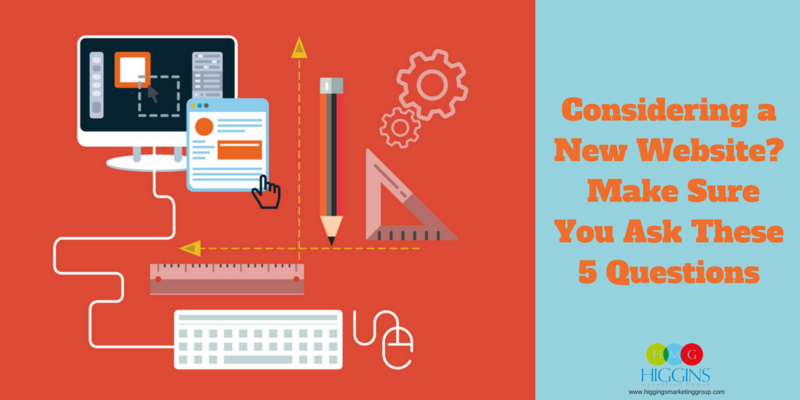 There are a number of error messages that could show up in the browser of your site visitors. One of them appears when content, such as an image or iframe, is served from an insecure source. In this case the green lock icon won’t be displayed. Of course, this is something you want to avoid, because instead of adding trust, it will more likely harm your business. The solution to this problem is usually pretty straightforward, but it will take a bit of research or specialized knowledge on your end. If you’d like to add SSL to your site, but you have no idea how to pull it off, we’re here for you. Just let us know. 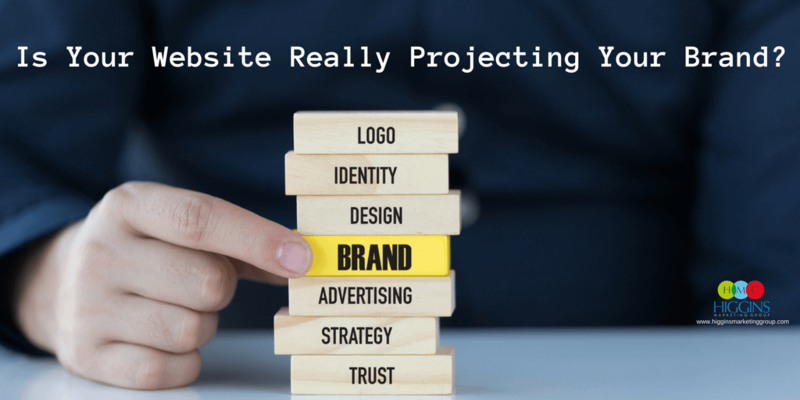 Is Your Website Really Projecting Your Brand?